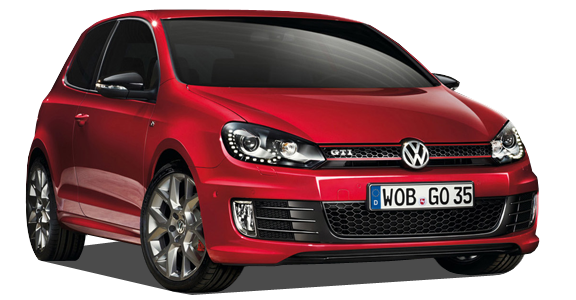 Riverside Auto Centre - Online MOT & Service Booking with stations located in Wrexham and Gwersyllt. 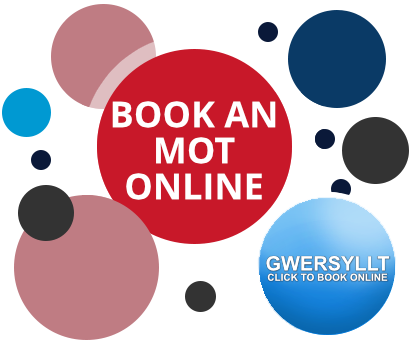 Riverside autos are the Number 1 Garage in Wrexham for MOTs, Servicing, Exhausts, Tyres, Brakes and all of your motoring needs. 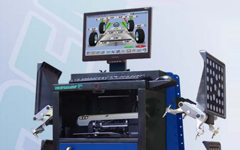 Riverside Auto Centre Wrexham boasts the most advanced MOT station in Wrexham. We continue to invest in the latest technology and have recently invested in a Hofmann Four Wheel Laster Tracking System. 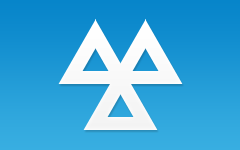 Class 4 MOT Testing is available at Riverside. Full and interim servicing is available at Riverside. 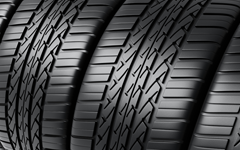 Our branches stock a wide range of tyres from budget to more specialist tyres. Add us on Facebook to get all the latest special offers and deals.